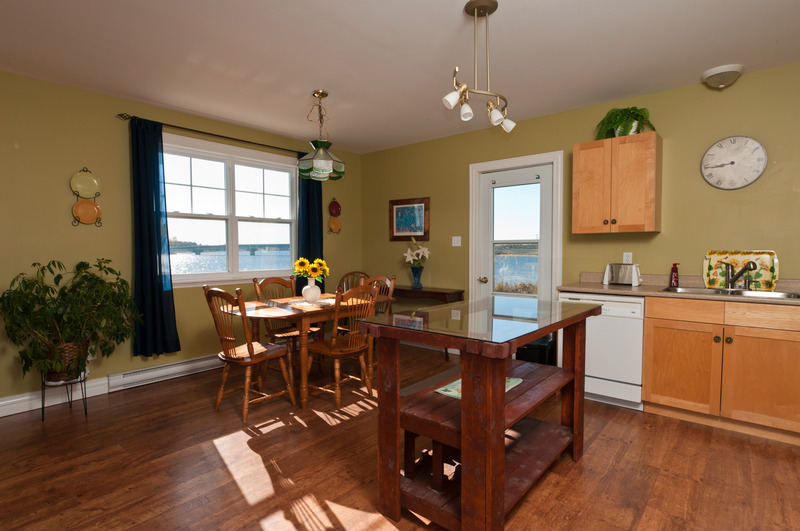 Experience your own waterfront cottage for rent. 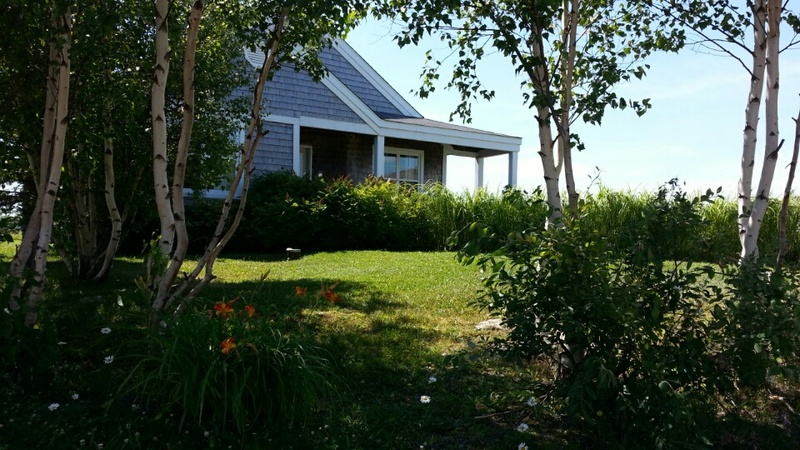 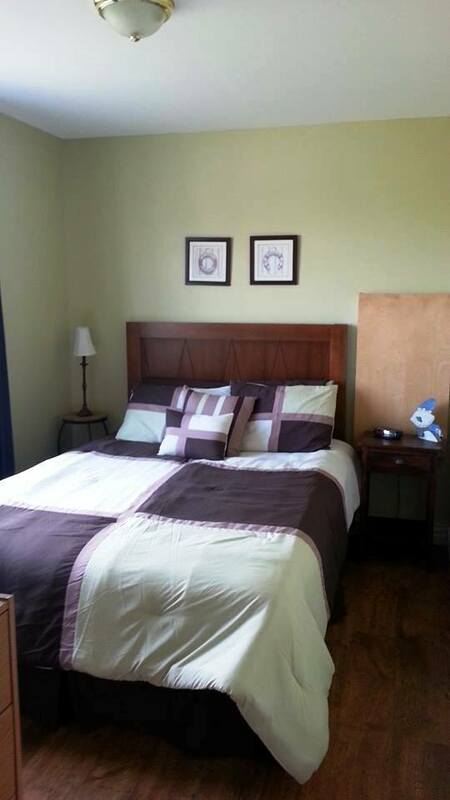 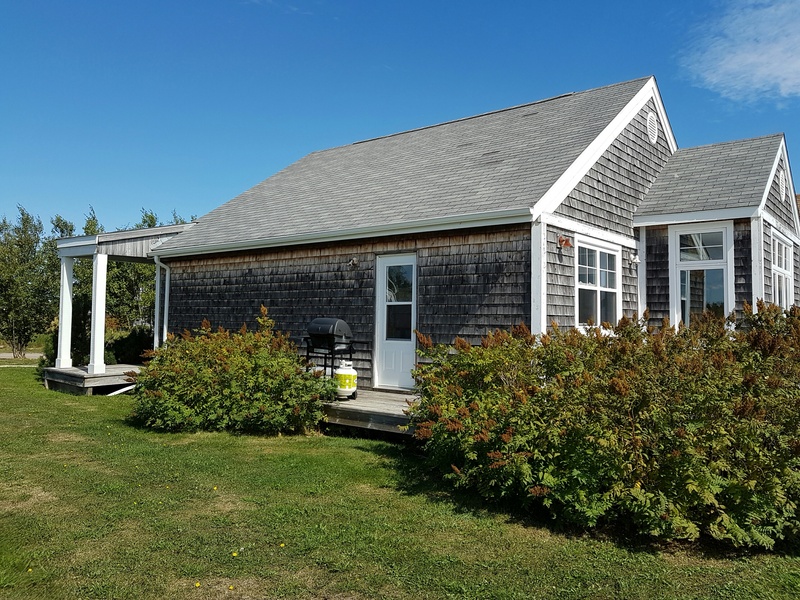 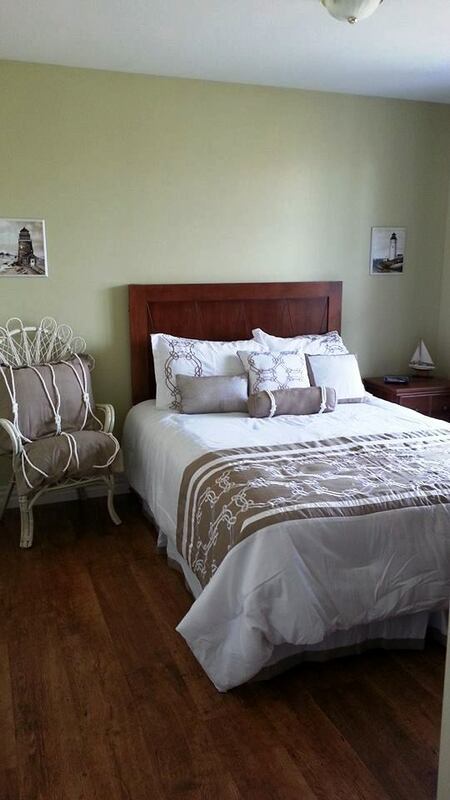 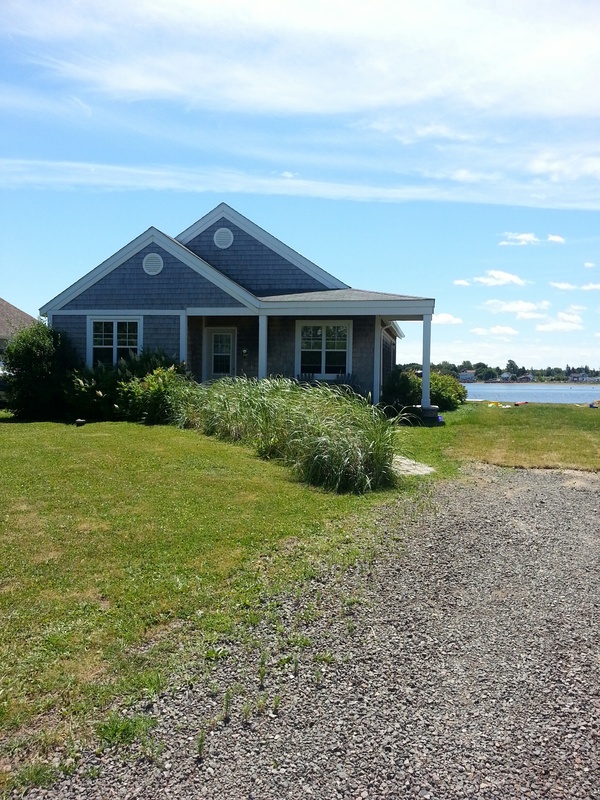 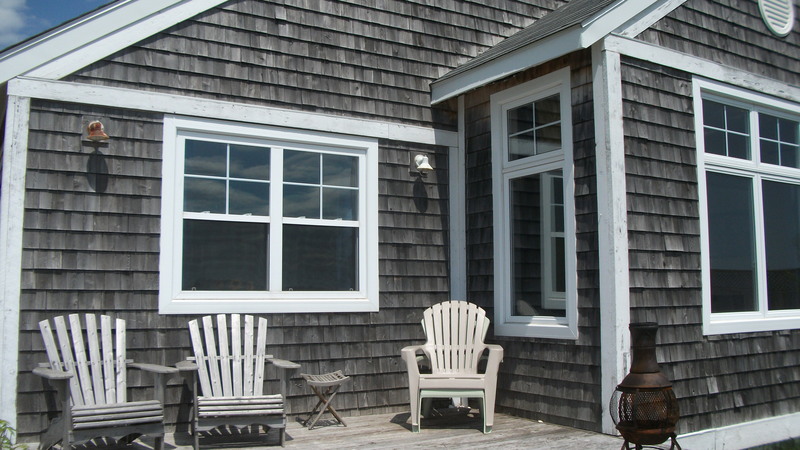 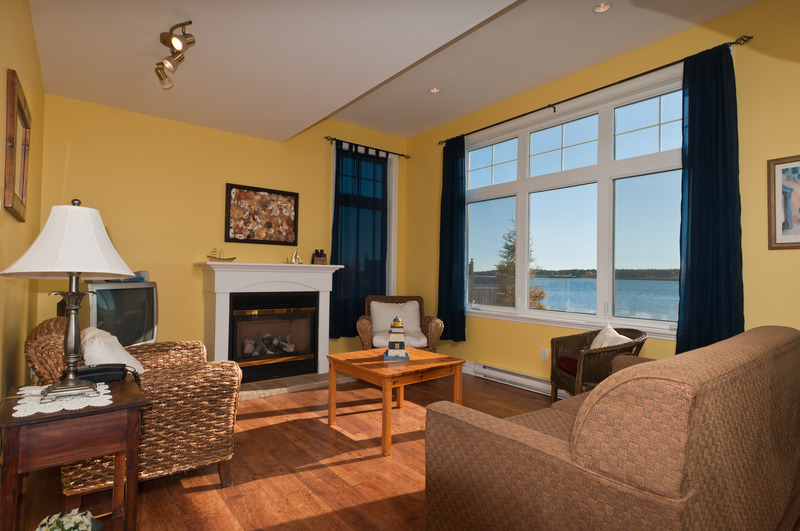 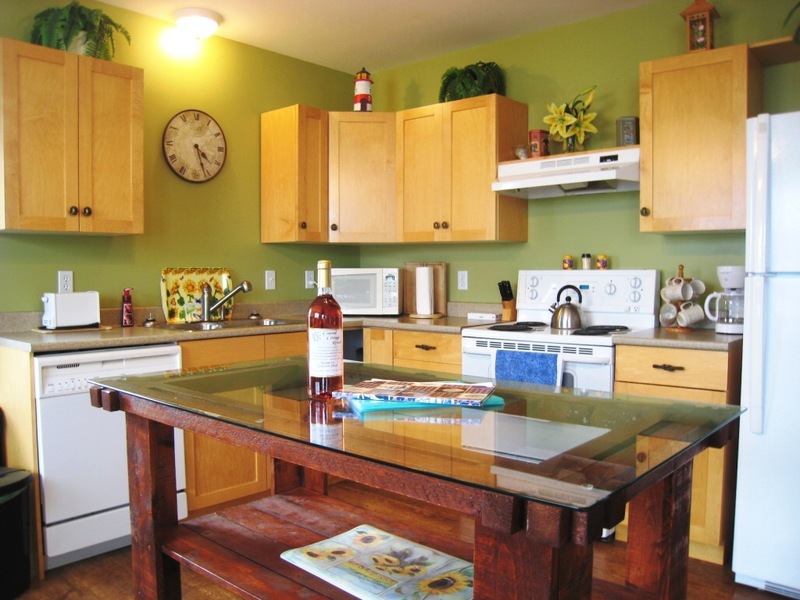 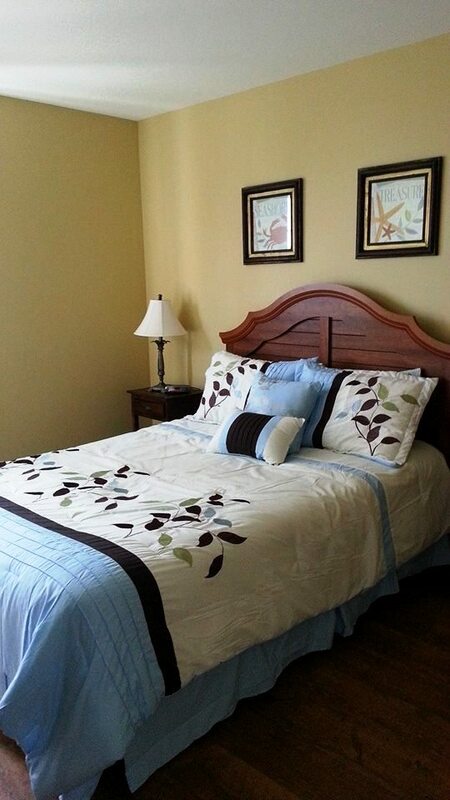 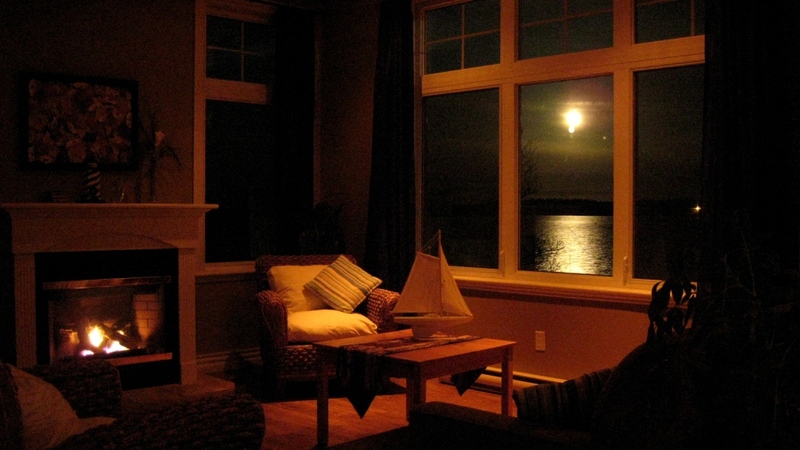 With tall windows overlooking the harbor & sky, this cottage for rent offers you a true escape. 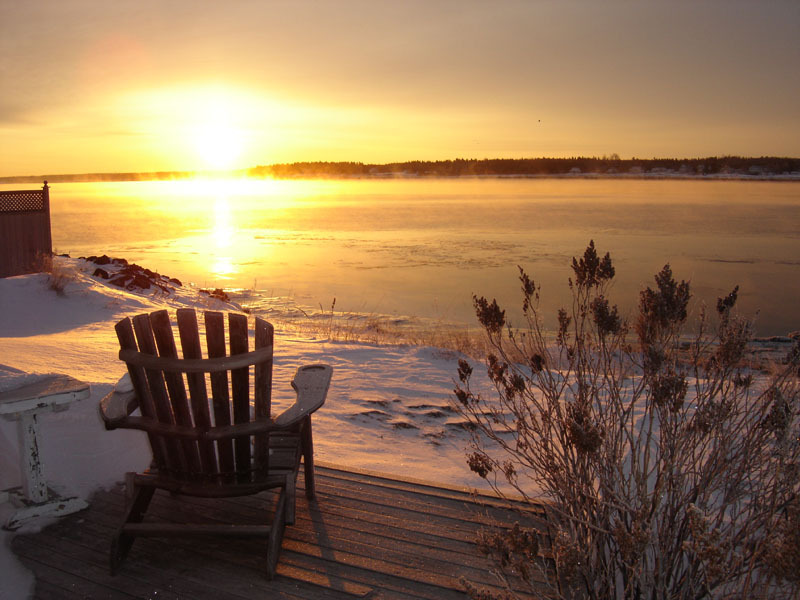 Start your vacation experience with the sun & moon sparkling over the harbor waters while sitting by your fireplace or private campfire. 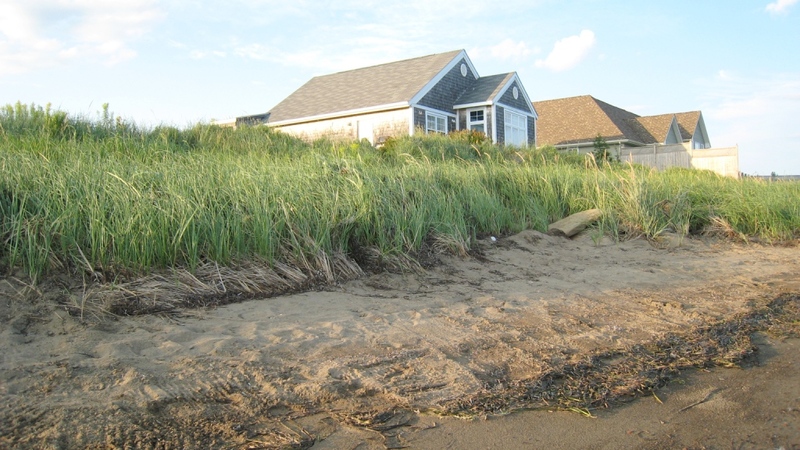 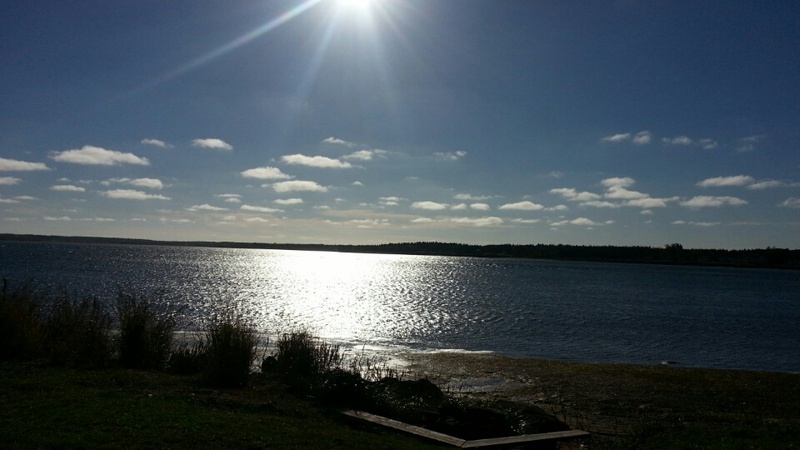 Watch the children play on the shoreline from your southern front deck. 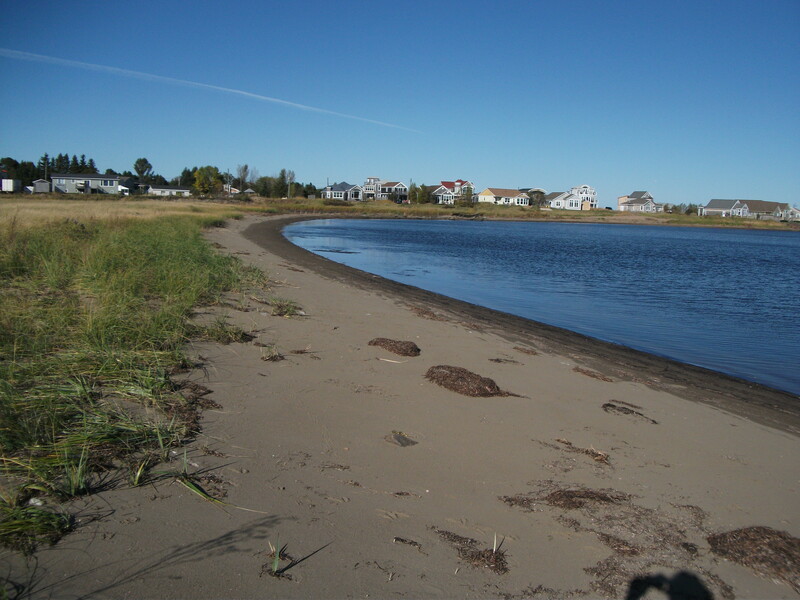 Take a stroll on our small dune experience the sea birds and Minos. 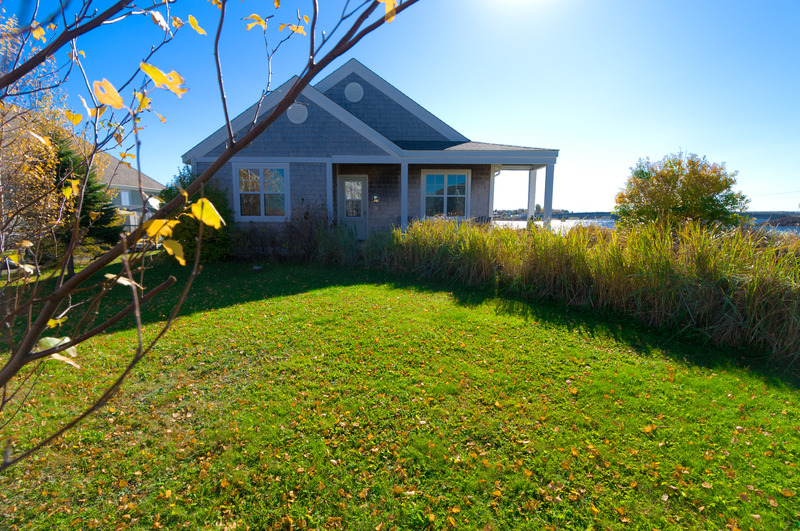 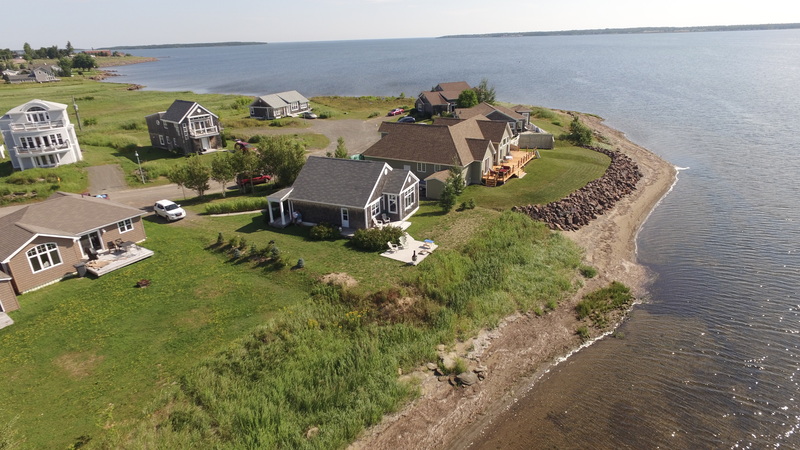 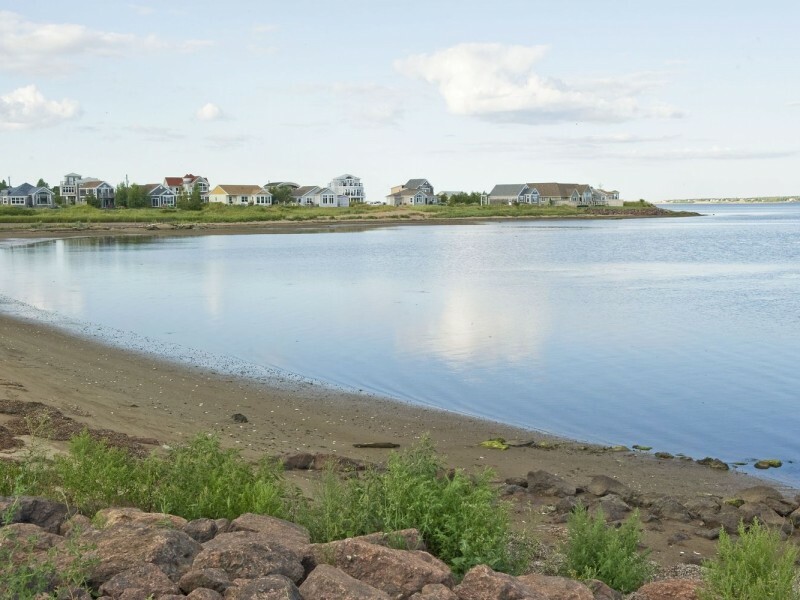 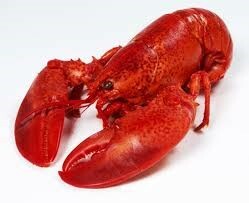 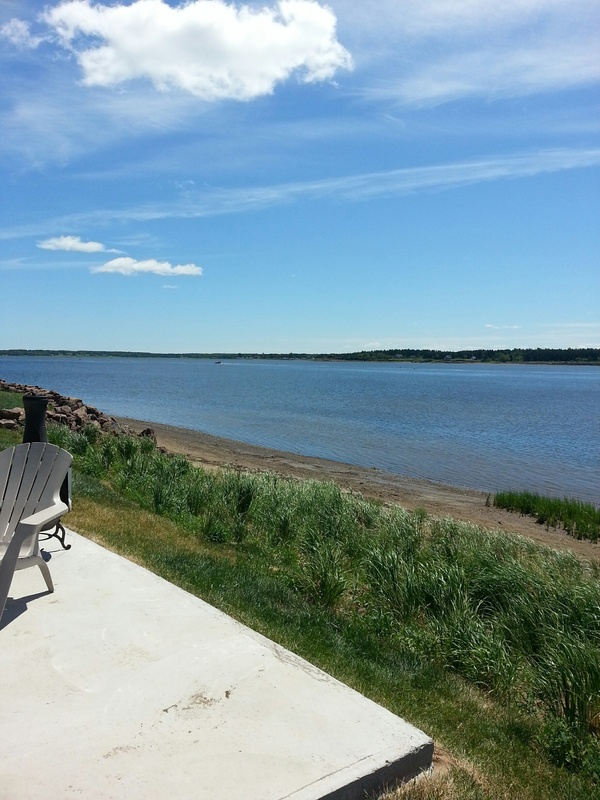 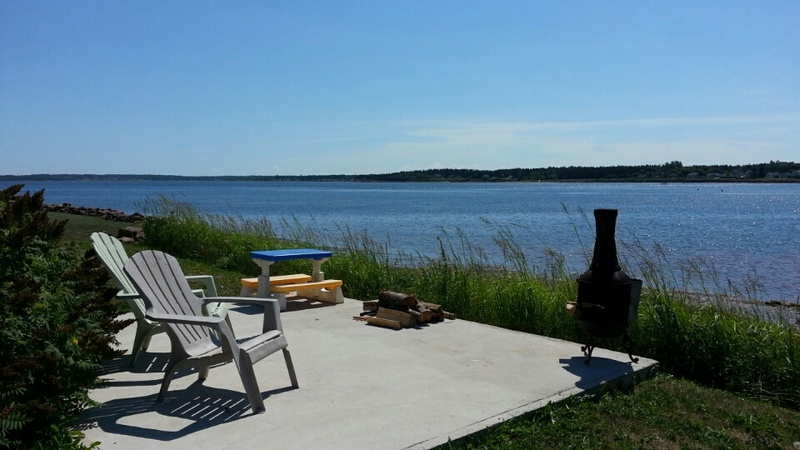 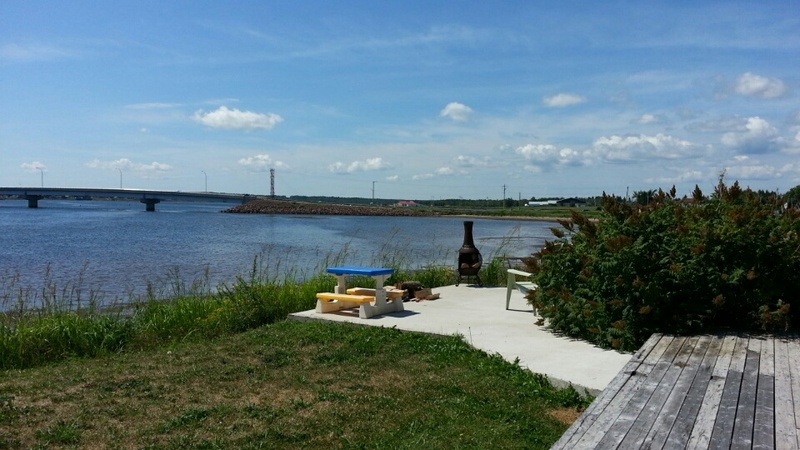 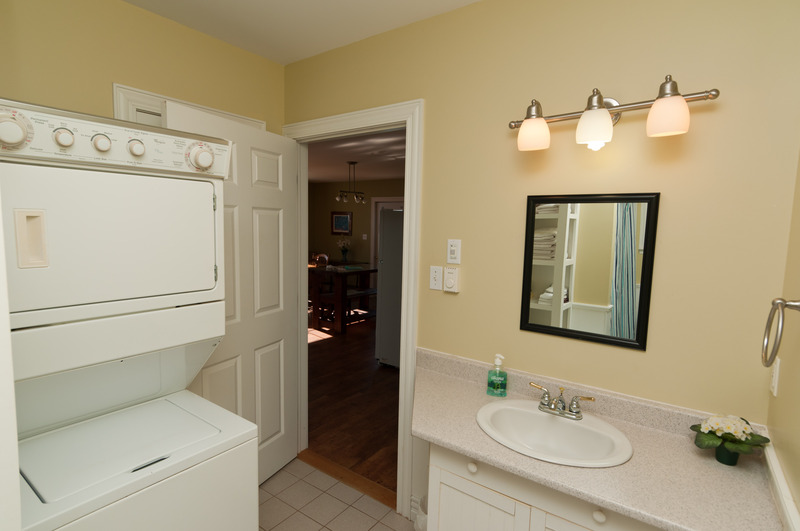 Ideally situated for your Acadian Coastal drive adventures and Shediac seafood experiences.